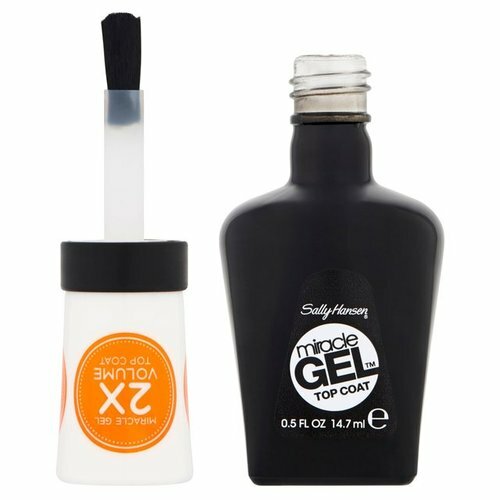 Sally Hansen Miracle Gel Top Coat. No light needed. Chip-resistant nail polish for longer wear. 0.5floz.